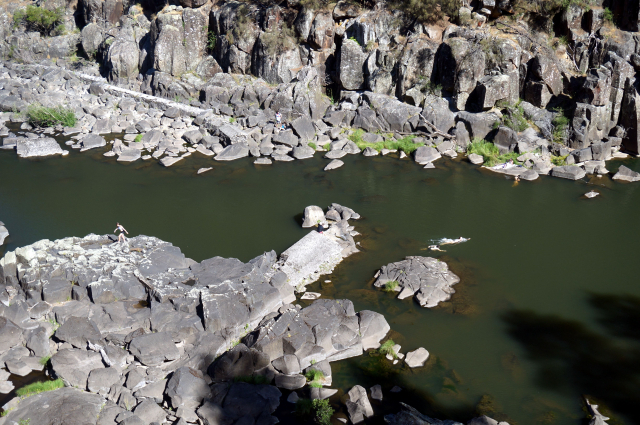 The Esk River carved this gorge through volcanic basalt and is in the middle of town. The Gorge has been developed into a water-focused playground. There are two trails going up into it. We unfortunately took the zig-zag trail which was a brutal vertical climb – something which will never be forgotten.